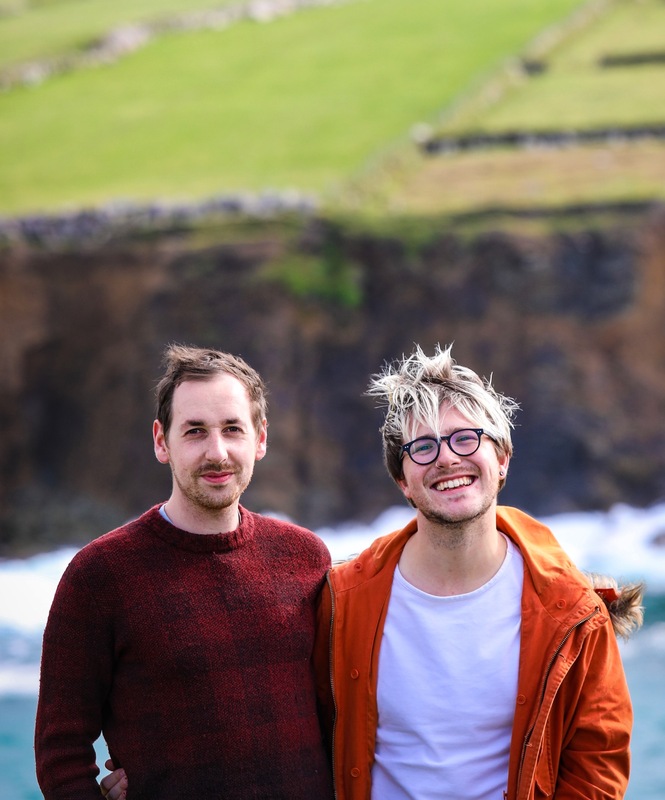 Sometimes it’s easy not to miss Dublin, and Ireland in general, but there are frequent twinges of emotion that tug on our heartstrings, transport our minds back and tantalise our taste for the homeland. 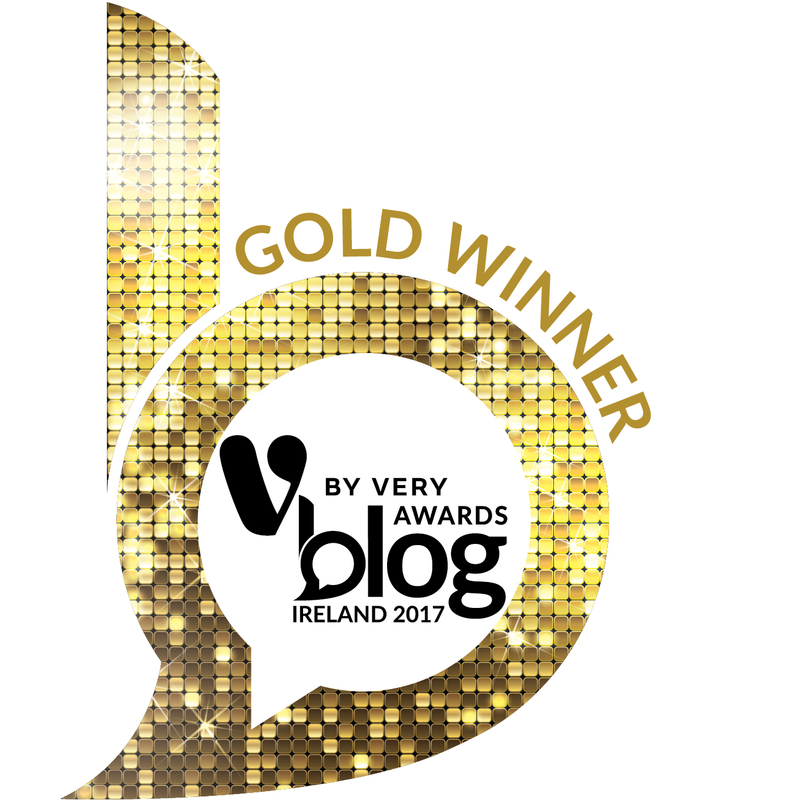 – least of all when we are asked for a Dublin guide for tourists. Neither of us grew up in Dublin city, but we both grew up within short commutable distance. Since our teenage years, we’ve been delving into Dublin, exploring it and carving out our little crannies that we could crawl into and just get lost in for an afternoon or evening. Later we would live in separate parts of the city, before living together in the thick of the city centre prior to our move to London. Dublin is so much more accessible than London, in some senses. Everything, well, almost anything, is walkable. It’s a flat city, with sprawling, spaced-out suburbs, and a close-knit, networked, compact centre. Though London has greater, better, and more reliable transport, going anywhere in LDN that’s not immediately local will require some form of transport, almost certainly of the public kind. 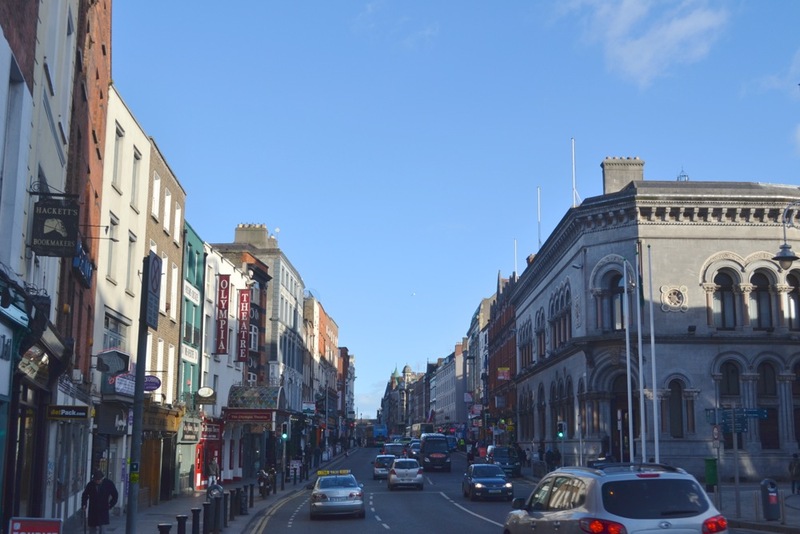 In Dublin, you can walk between the two main high streets, quickly zip from coffee with one friend to an early dinner with another, or have a drink after work and only cycle mere minutes ‘til you’re home and wrapped up in bed on a crisp, cold winter night. In the city, whenever we had a day off of work, a rare weekend free or just said ‘Feck it!’ and indulged in ‘me’ days, we would try to get out of the house and explore; when alone that meant headphones in, coat on, and legs ready to walk to length and breadth of the city and appreciate its immediate accessibility. Together, we share a slew of favourite spots and tried and tested haunts that we lived in, love, and now long for. In celebration of Dublin, here’s our version of a ‘perfect day’ spent in Emerald capital. One of our favourite places to relax in in the city is ‘The Joy of Cha’, a little tea café located on Essex Street. We’ve enjoyed many of their spiced and sprightly blends of tea served in clay pots on a cold day – especially while reading a book or magazine in their compact patio out back. 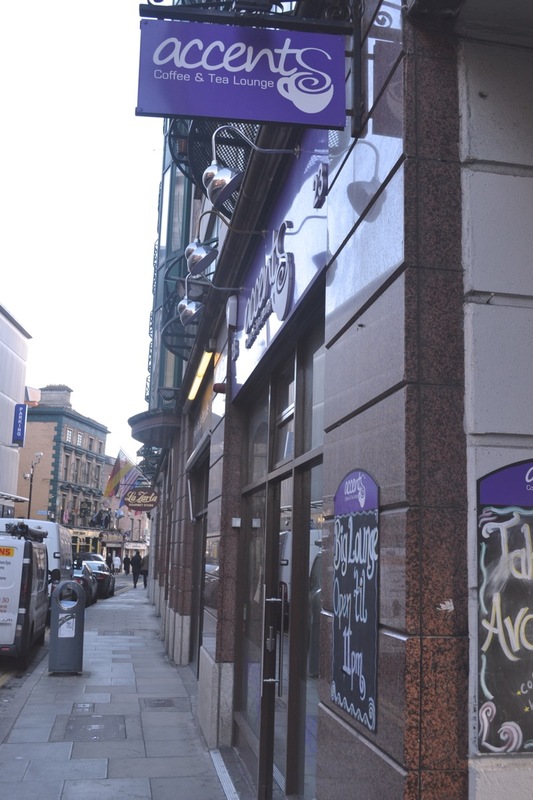 Accents Coffee Lounge, which you can almost smell from St. Stephen’s Green, is a fantastically comfortable coffee shop, which is often open late-night for non-drinkers and showcases poetry, music and comedy nights. They make probably the best hot chocolate in the entire city. There’s such unbelievably amazing coffee and award-winning baristas in Dublin that we won’t even begin to list the scores of places to try. 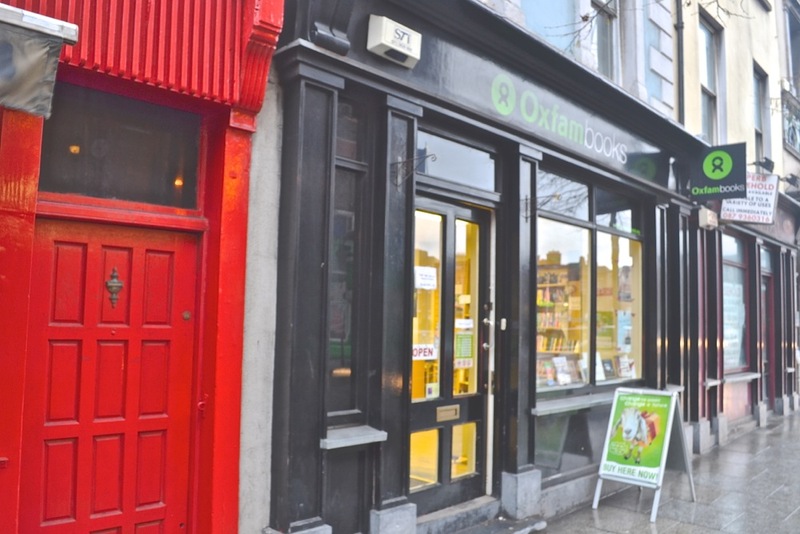 Another favourite is the Oxfam book shop, a stone’s throw from Dublin Castle along Parliament Street. This is our favourite place to find something great to read. There are amazing bookshops dotted around Dublin (Chapters, Hodge Figgis, Dubray, Easons) but Oxfam reigns supreme for me. 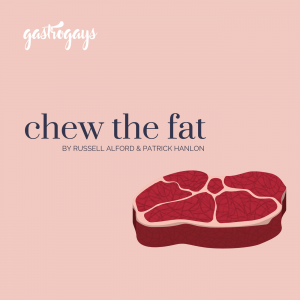 It’s so affordable, plus we love the additional extra of knowing other people have poured in their interest and emotion into the pages that we now turn – we always stock up, even when we don’t intend to! We have an adoration of charity shops, not least of all for books and kitchenware, and this is the best for the former. If looking for more charity shops, walk what’s locally heralded as the ‘Charity Shop Mile’, running from the bottom of South Great Georges St. right up to the top of Camden St. There’s about twenty of them along your way, Age Action is great for homewares (even large-scale stuff like furniture) and has a great books corner too. For a quick lunch, or for easy eats on the go, drop in to DiFontaine’s (almost next door to Oxfam on Parliament Street) for a slice of true New York-style pizza, or hit up Dublin City Food (which we reviewed, here) for a slap-up Dublin sambo and the Epicurean Food Hall for a cheap, international bite. We were one-half vegetarian for a number of years and you don’t get better vegetarian/vegan food than in Cornucopia on Wicklow Street. For pints, The Little Green cannot be beaten, for the likes of us. Located just up beyond Christchurch Cathedral, it combines deadly lunches with delicious pints and some of the best service and surroundings you can find – though it’s not a traditional Irish pub in any sense of the word. Our bum grooves are probably still in the two comfy, green armchairs at the front window. 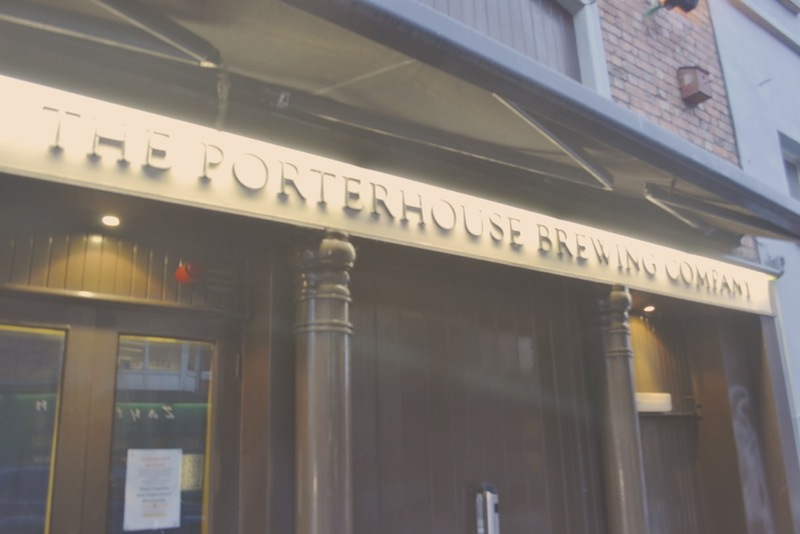 The Porterhouse has some deadly craft beers and speciality brews that tourists love, and I wish more locals would appreciate, while The Garage is great for music, atmosphere and pitchers of pints. For shopping, you have the hustling, bustling hubs of O’Connell and Grafton streets, but we love South William Street and George’s St. Arcade for interesting finds. 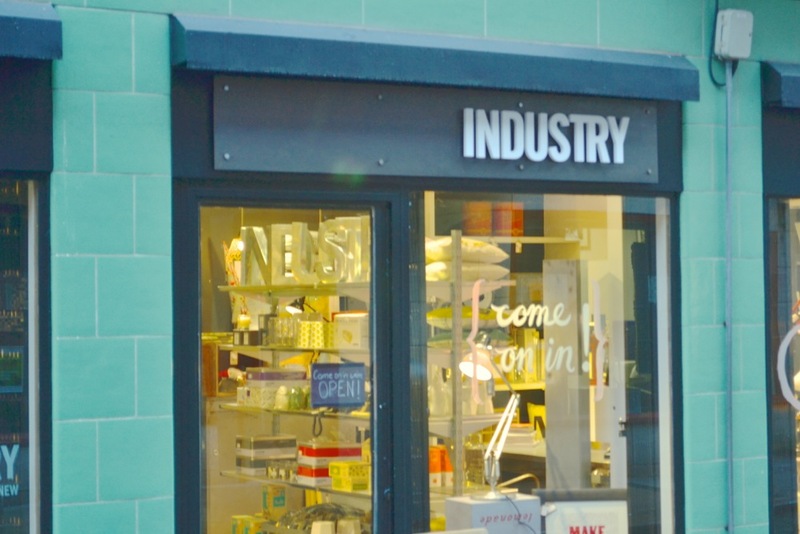 Designist, Industry and Arnotts are fantastic for homewares and unique gifts, while Fallon & Byrne is the holy grail of great ingredients in the city centre – a place we were both so sad to move away far away from. We love both Evergreen on Camden Street and Nolan’s in Terenure for organic veggies, healthy stuff and specialist produce. There’s not a heap of music/entertainment shops in the city, and ordinarily we would advise a stop in to Tower Records on Wicklow Street for eclectic music, millions of magazines and a mocha in the café upstairs, but the business is now relocating to Dawson Street and sadly losing it’s cafe, but a nice business to support with very knowledgeable staff. Tinkering around Temple Bar for a few hours is always enjoyable, especially mid-week when it’s quieter, and definitely before nightfall as it gets a bit rough and rowdy then. The cultural hub of the city has sadly turned into a tourist trap and hen/stag party staple, though it’s slowly being reclaimed, bit by bit, we think! Navigate through the rickety cobbled streets and you will stumble upon some true gems; it’s a colourful and culture-full section of the city if you keep your eyes open. 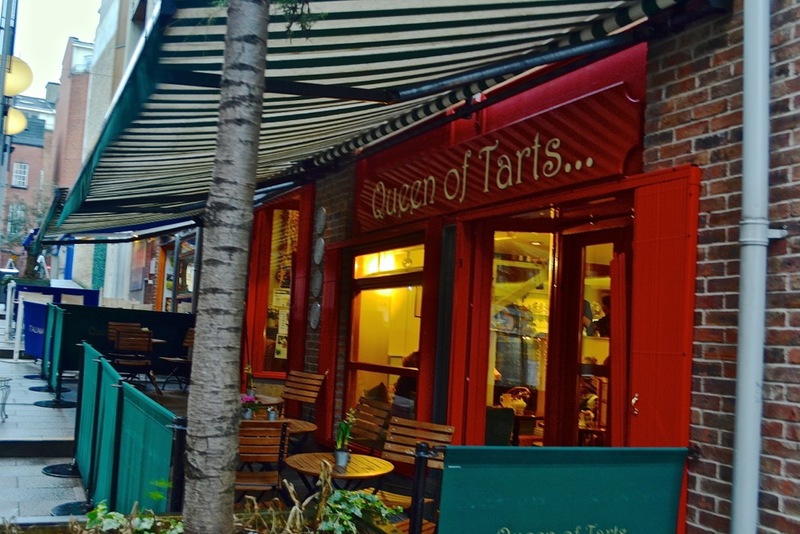 Knock into Queen of Tarts after looking along Cow’s Lane (lots of Irish craft and design found here!) for some cake and afternoon tea, drunk from kitsch and cute, mismatched china. 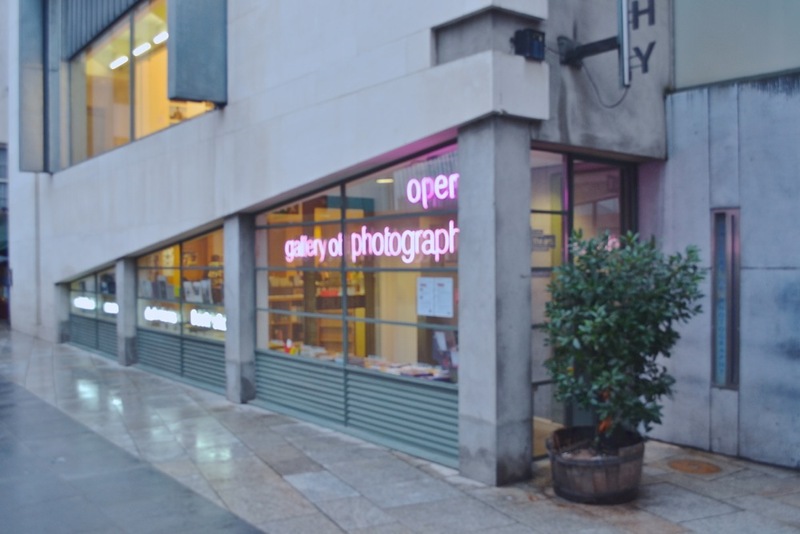 The Irish Film Institute (IFI) and Gallery of Photography are located nearby within the beautifully modern Meeting House Square, offering the perfect excuse to indulge in both art and entertainment. The food market in the square on Saturday mornings is great if you get in in time. For culture, the National Gallery of Ireland boasts one of Patrick’s favourites, Caravaggio’s ‘The Taking of Christ’, as well as some seriously substantial exhibitions. 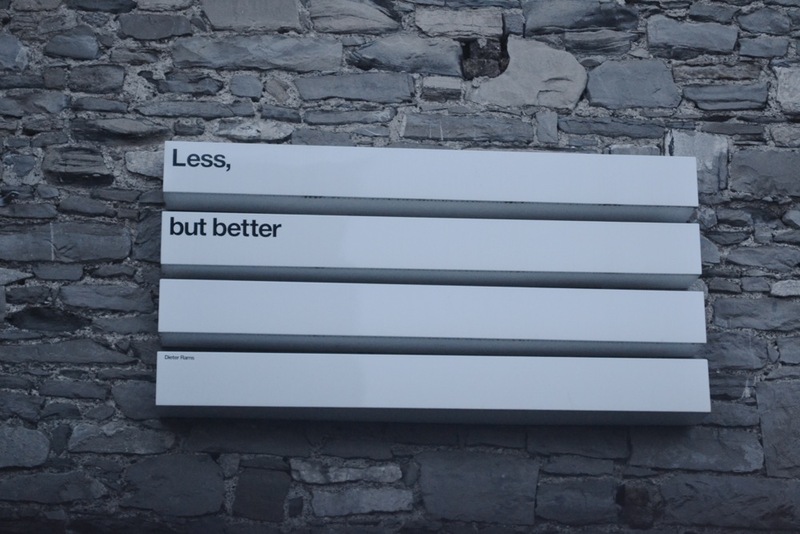 The Irish Museum of Modern Art (IMMA) in Kilmainham is worthy of the short bus/luas journey out of the city centre, especially if you’re visiting the Guinness Storehouse which is about half of the way there. (Local hint: try the Jameson Experience in Smithfield, which is as good but not as trounced with tourists as Guinness.) The Science Gallery, located at the back entrance to Trinity College is always fun too, with some exciting, unique and often eccentric exhibitions, plus their popular café is part and parcel of a visit too. Getting out of the city, nip into areas like Harold’s Cross and Terenure down south, or Smithfield and Phibsboro up north – all of which are becoming trendy and luckily lapping up the love once again. Dun Laoghaire and Howth sit stoically looking out to the Irish Sea like pillars at the end of the city’s driveway. The two towns sandwich and hug the City between them. Howth’s great for fresh seafood and a walk along the pier or up the hills for impressive views, while Dun Laoghaire (‘Dunleery’ – the anglicised spelling and phonetic pronunciation) dictates ice cream to be lapped up while taking a leisurely stroll along the big harbour, sharing space with fisherman, rollerbladers and kids playing. Get the Dart in either direction in order to reach one of the two. Where are some of your Dublin favourites? We’d love to hear yours! Previous Post Recipe | Shortbread, Three Ways!